Scroll down for a full list of Pardes sponsorship opportunities. 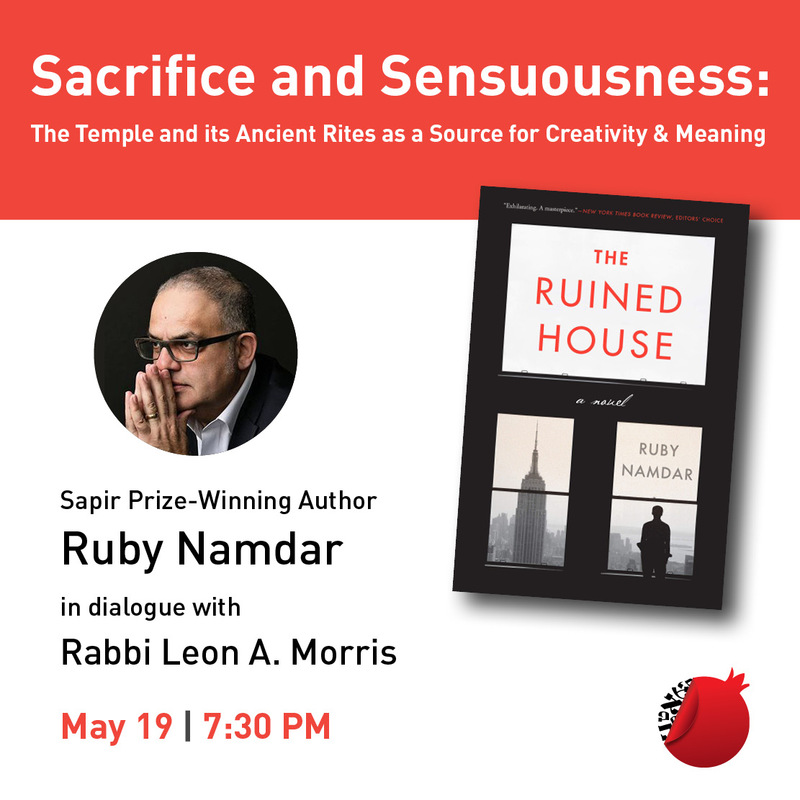 Contact jamie@pardes.org for more information. 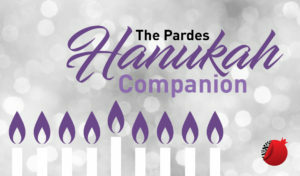 Pardes currently hosts over 10 different podcast series ranging from weekly Parsha podcasts to podcasts addressing specific Jewish topics. They can be found here. Sponsors are recognized at the beginning of the recording and listed on the Elmad web page. Click here for an example of a sponsored podcast. This popular family-friendly downloadable parsha resource comes complete with a parsha summary, questions, games and activities. 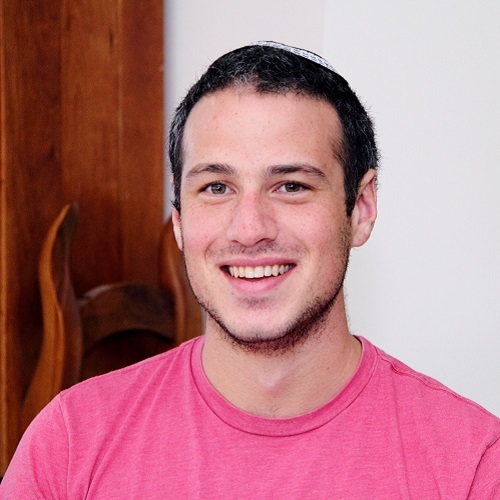 It is designed to be used around the Shabbat table with people of all ages. 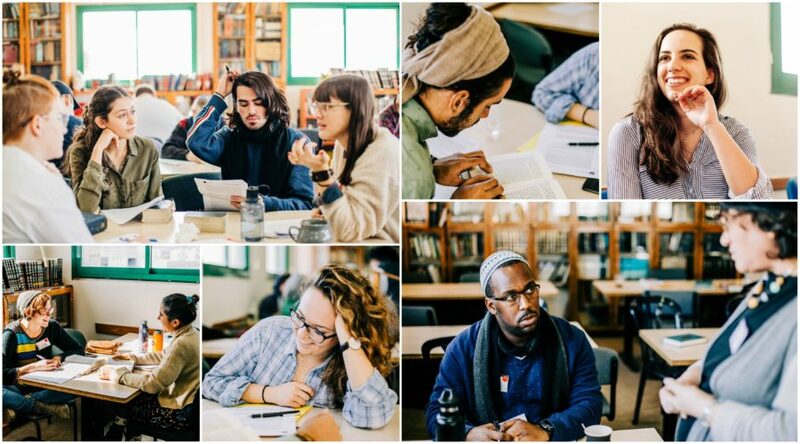 This interactive resource is produced weekly by The Pardes Center for Jewish Educators. Recent publications can be found here. Sponsors are recognized on the cover of the downloadable materials and on the Elmad web page. 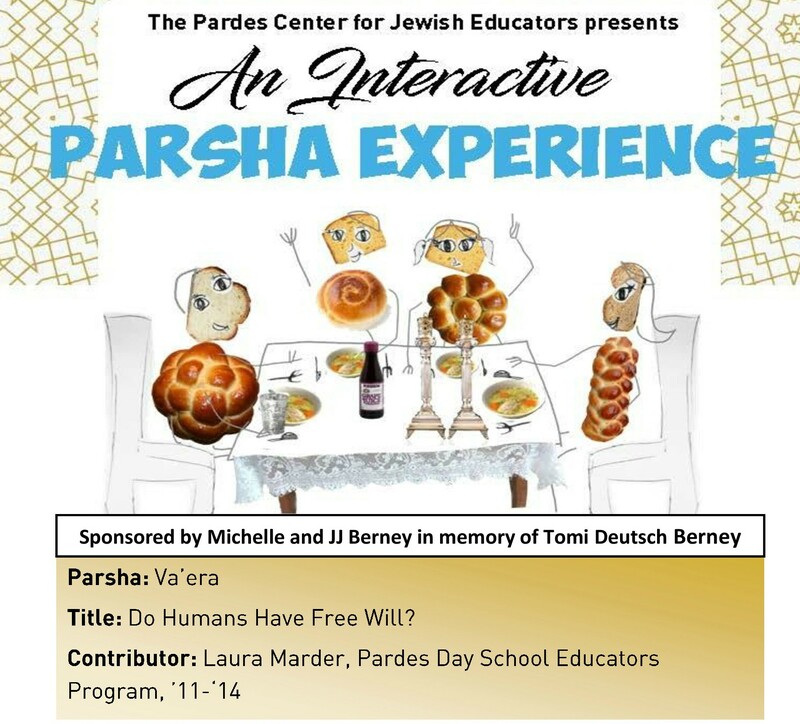 Click here for an example of a sponsored Interactive Parsha Experience. 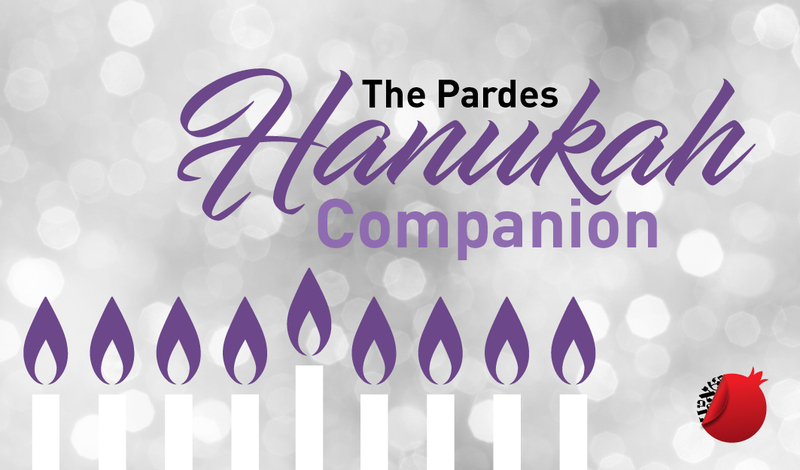 Pardes Holiday Companions are inspiring collections of articles, written by Pardes faculty members, to help prepare and guide you through various Jewish holidays. Previously published companions include Rosh Hashana, Pesach, Hanukah, Shavuot and Yom Kippur. They can be found here. Upcoming Companions are available for sponsorship. Sponsors are listed on the cover page of both downloadable and printed versions. Click here for an example of a sponsored Holiday Companion.